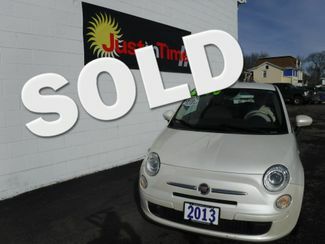 Just In Time Inc. sells the best used cars in Endicott, NY. 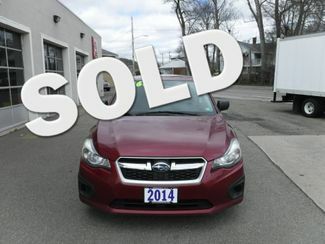 We’ll show you how easy it is to get one of the best used cars for sale, get approved for a used car financing and how to sell your used car. Whatever you need, our friendly staff can always help you. 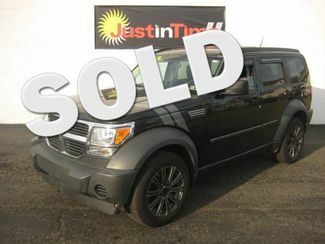 If you are looking to buy a car, trade a car or get cash for your car we are here to help you. Our satisfied customers range from Southern NY to North East PA. Come visit us today. 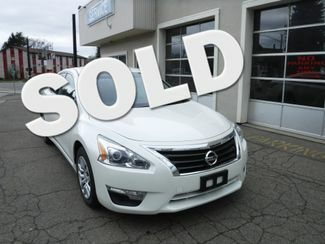 Making your used car financing payment is easier than ever! Never worry about late fees again with online payment options. 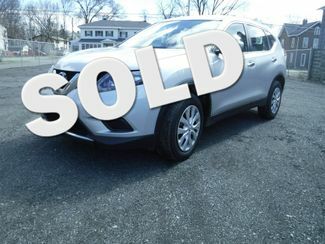 Browse our used car inventory online! 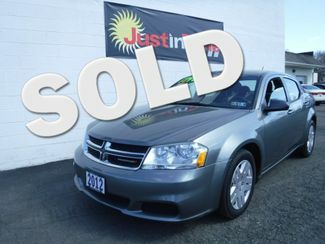 Quality used cars starting under $5000!